Turkey is an Eurasian country with the Black sea in the north and the Mediterranean sea in the south. The history of permanent human civilization in Turkey goes way back. Throughout time Turkey has developed and enriched its culture along with agricultural and industrial development. The weaving of rugs in Turkey can be dated back to 7000 BC. 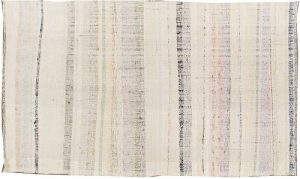 Throughout history, with the ups and downs of war, there have been significant changes in the art of weaving rugs. The combination of traditional design and influence of other culture like Persian and Caucasian has presented the world with some masterpiece arts. 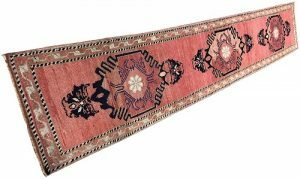 Turkish rugs are not as diverse as its Persian counterpart, but they were the first nation to export quality rugs in mass quantity to European countries. We find different features in rugs from different areas of Turkey. Turkish rugs (also known as Anatolian rugs) consist of all spheres of technical era i.e, Antique (more than 100 years old), Vintage (more than 50 years old) and Modern (less than 50 years old). The most popular styles of Turkish Rugs are Oushak Rugs, Sivas Rugs, Kilim Rugs, Yastik Rugs, Kars Rugs, Patchwork Rugs etc. They come in different shapes, sizes and design patterns. Oushak rugs are also known as Ushak carpets. Oushak is a town situated in western Turkey. Since the early 15th century, Artisans from Oushak have been producing striking and attractive hand-knotted rugs. 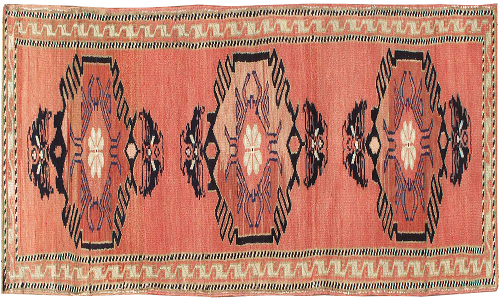 In earlier time, Turkish Oushak Rugs were dyed with deep and bold color. Along with depiction of natural scenes, there were other patterns like medallion and stars. Later, more warm and light colors were introduced. Oushak rugs are hand-knotted and made from natural fibre like wool and cotton. 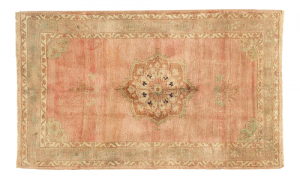 Oushak rugs comes in variety of shapes and sizes. From room size carpets to rectangular runner rugs and various accent rugs can be found in Turkish Oushak style Rugs. 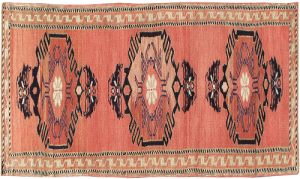 Sivas is located in the eastern border of Turkey.Turkish Sivas rugs are mostly influenced by Persian Tabriz style. Along with Oushak rugs, Sivas rugs are the only other Turkish style to produce room sized carpets. Hand-knotted Sivas rugs are mostly made from wool. Use of cotton can be seen in some instances. The art of weaving Kilim Rugs is not unique to Turkey. 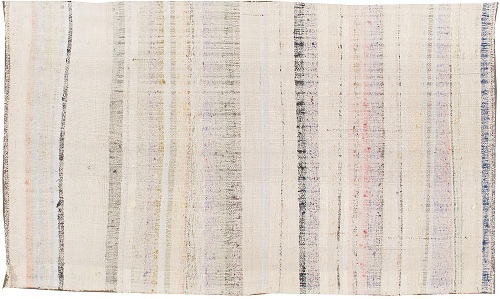 Kilim rugs are woven all around the world. 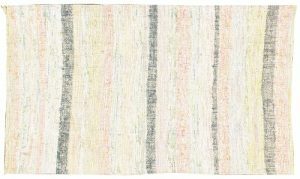 Turkish Kilim rugs as well as other Kilim Rugs are pile less and designed with the weft alone. 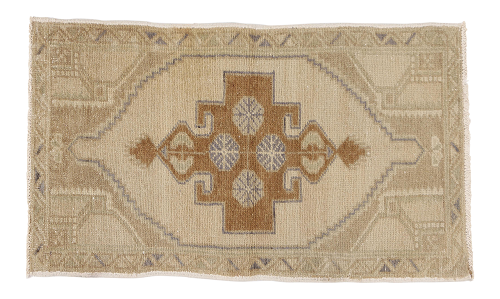 kilim rugs were traditionally built for domestic use rather than selling. They provide shelter from cold. They are also used as coverings. Kars is a City located in the North eastern region of Turkey. Kars Rugs are one of the most popular Oriental carpets. 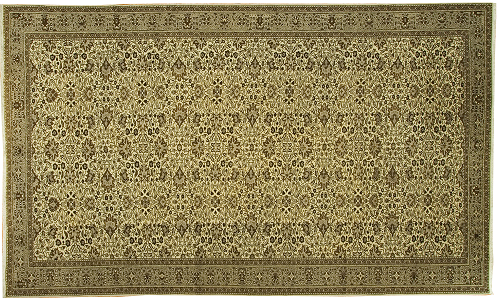 Kars rugs have deep influence of Oushak rugs and some Persian styles. Turkish Kars rugs are hand-knotted and made from wool. 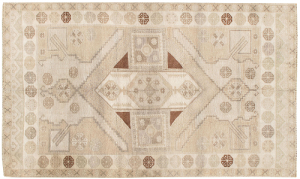 The warm color and exquisite patterns make kars rugs a good investment. 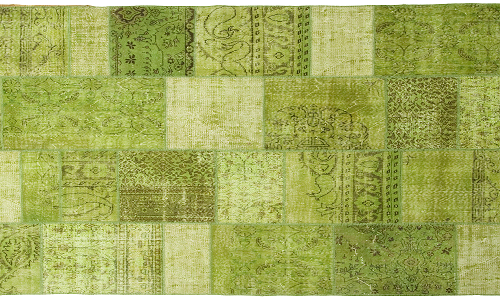 Turkish Yastik rugs are mostly accent rugs in different shapes and sizes. 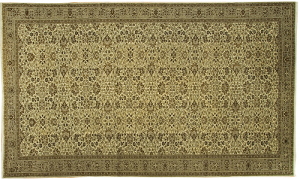 Normally, Yastik rugs are made in small sizes to decorate different parts of the house. Unlike Oushak and Shivas rugs, they don’t come in room size. 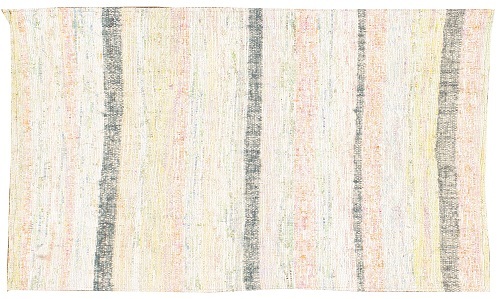 Yastik rugs are hand-knotted. Like most other Oriental rugs, Yastik rugs are made from natural fibres like wool or cotton. 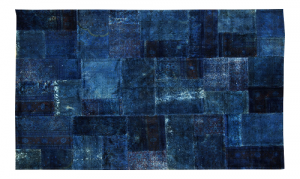 Over-dye and patchwork rugs are the two most innovative changes in recent history. Turkish Patchwork rugs contains different shade and patterns with both deep and warm coloring. Patchwork rugs occupy a large portion of Vintage Turkish Collection. Check out the best Vintage Turkish Patchwork Rugs by Lavender Oriental Carpets.